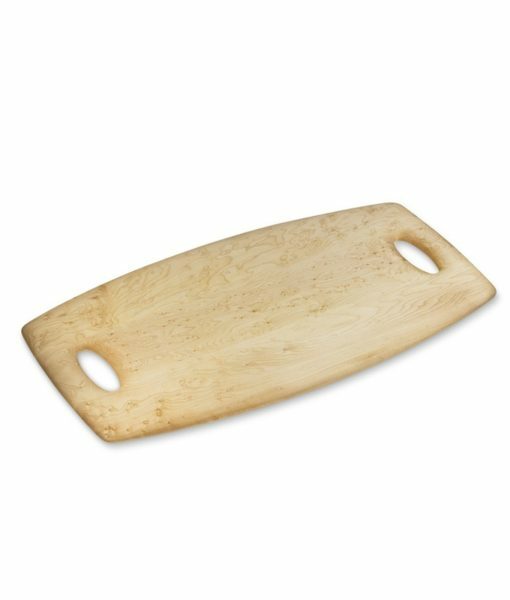 Edward’s solid bird’s-eye maple cutting boards are unlike any you’ve seen. Each board is crafted by joining sections from a single piece of specially selected, figured bird’s-eye maple. 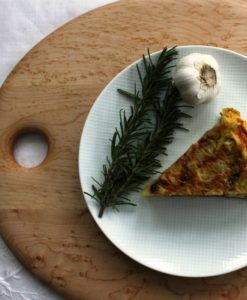 Edward’s cutting boards are available in a wide selection of sizes. Some owners display their cutting boards as art and hesitate to use them. However, they are designed to provide many years of service and satisfaction; minimal care will preserve their appearance. They also offer a selection of chopping blocks as well as Lazy Susans.